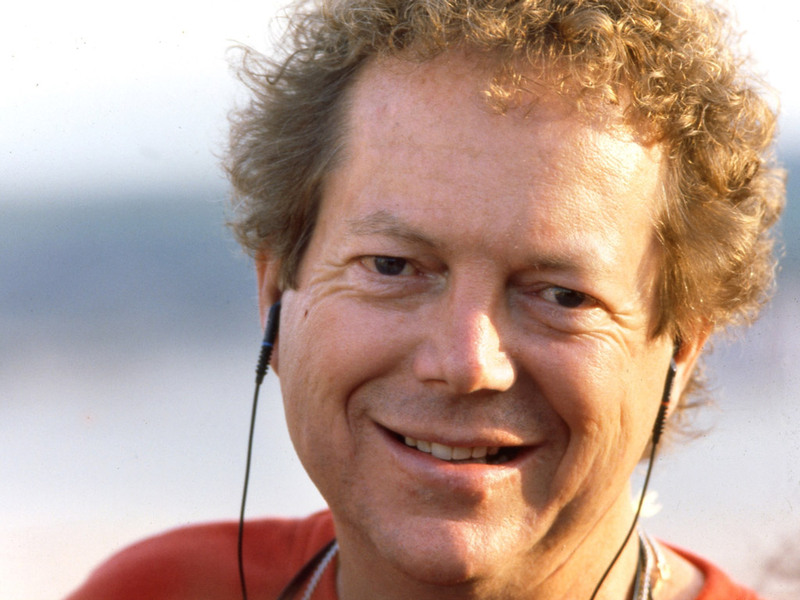 John-Roger undergoes a serious medical operation and has a spiritual awakening. While unconscious, he is offered and accepts the keys to the Mystical Traveler Consciousness, to take people into the Soul realm and beyond. 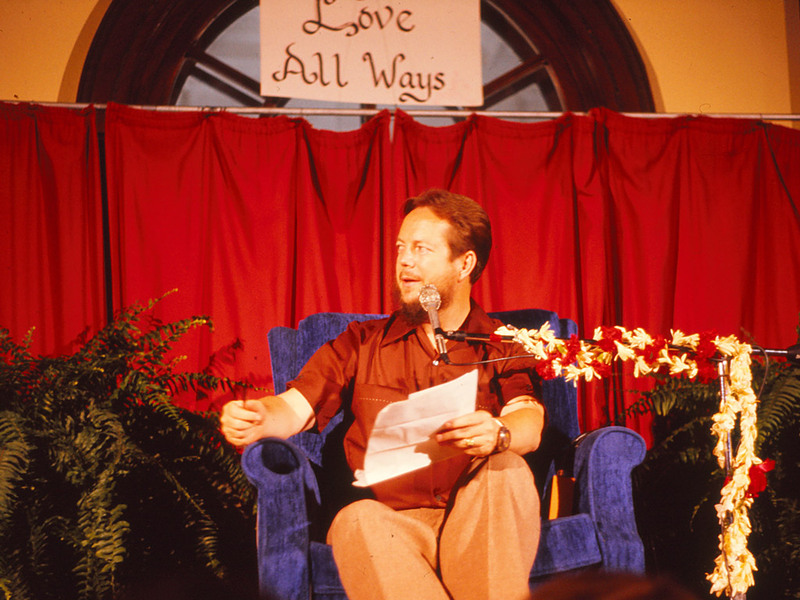 John-Roger gives a talk to a small gathering in Santa Barbara, California. 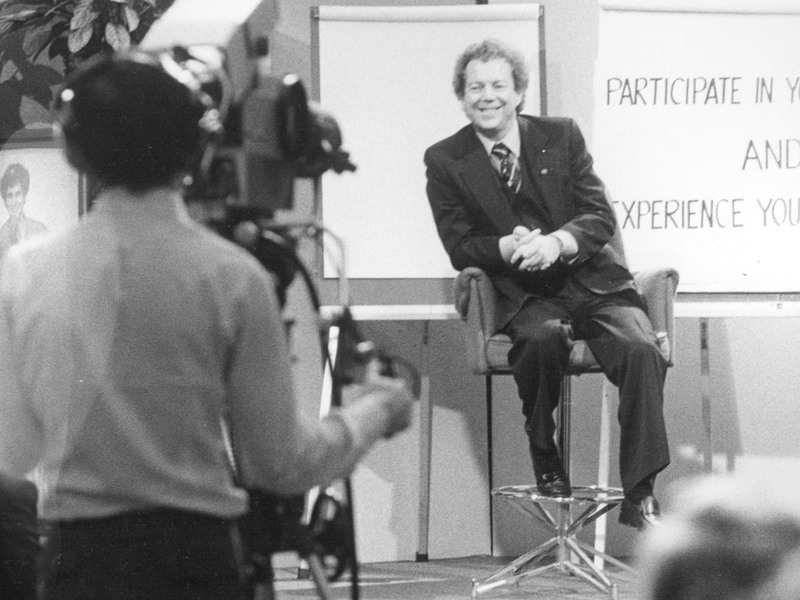 It is so well received that he begins offering seminars regularly from his home and in the homes of friends. He shares about other worlds besides this physical one and the divine heritage that is in each person. 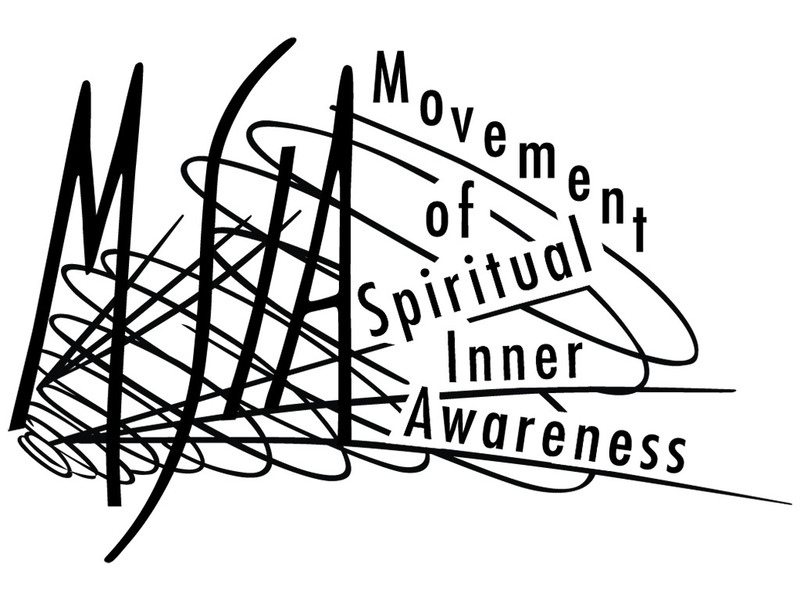 The first Soul Awareness Discourses roll off a mimeograph machine in John-Roger’s home. They become an important part of the teachings on the physical level, giving people a point of attunement with the Mystical Traveler spiritually. 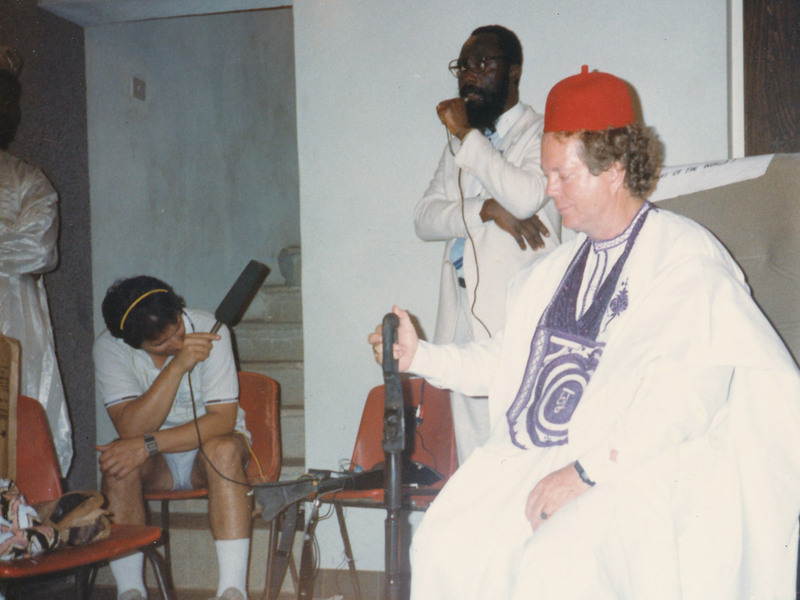 As the popularity of John-Roger’s teachings increase, the Church of the Movement of Spiritual Inner Awareness (MSIA) is set up as a vehicle to formalize his work. 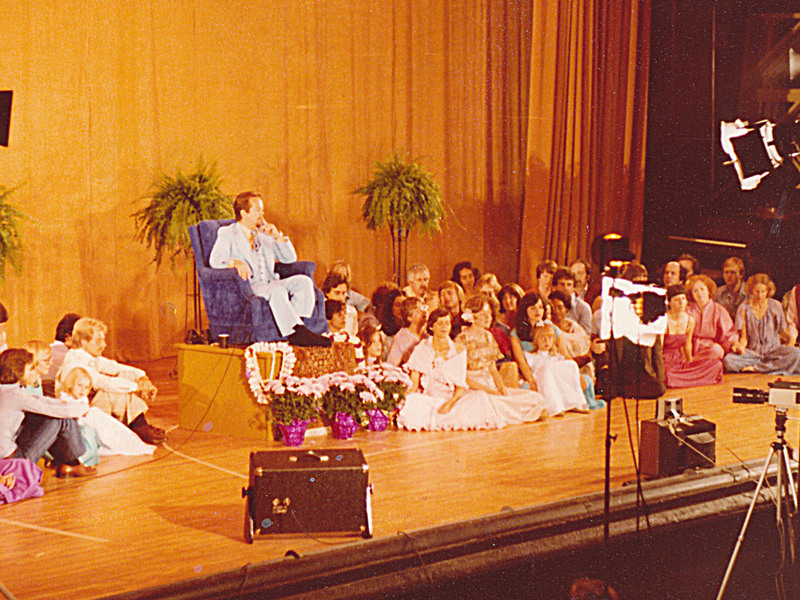 The name comes from his response to what his talks were about –- moving the spiritual awareness inwardly. MSIA becomes established in Nigeria. MSIA purchases a large, rundown mansion in near Mid-City Los Angeles. Volunteers begin restoring the building to be used for offices and residences for those studying in MSIA. 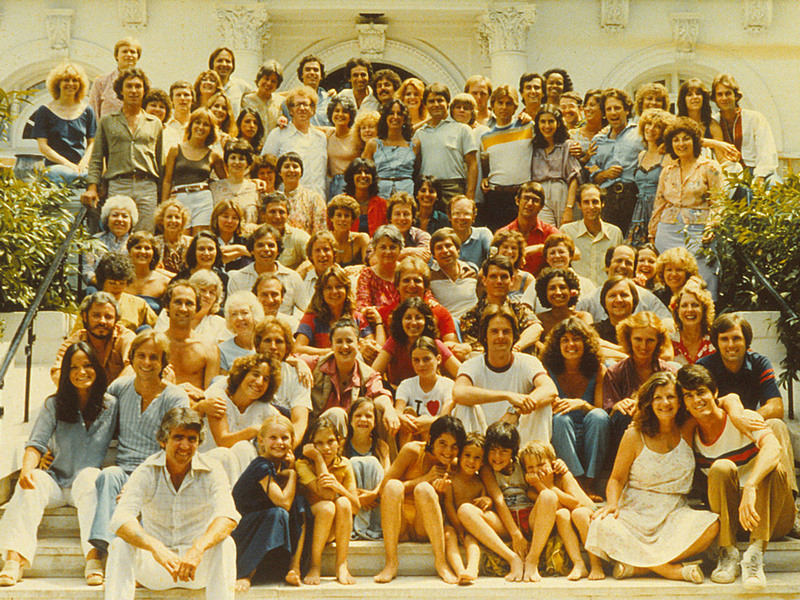 The building becomes known as “Prana,” which means the “breath of life” in Sanskrit. 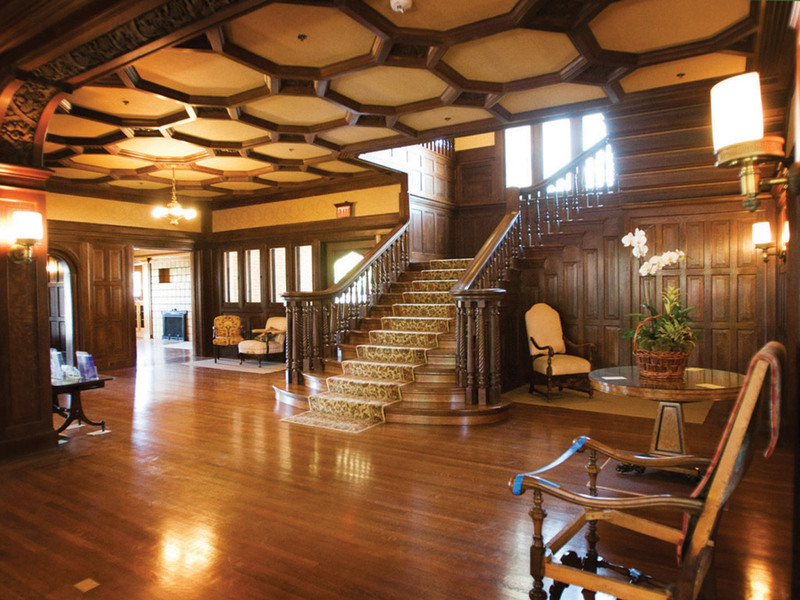 A retreat property in Lake Arrowhead, California is donated to the Church. 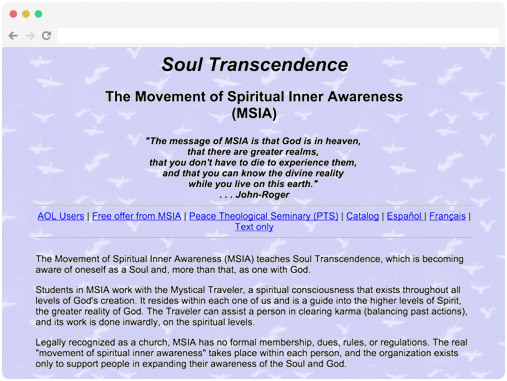 MSIA becomes established in Australia, by people inspired by John-Roger’s book The Spiritual Promise. 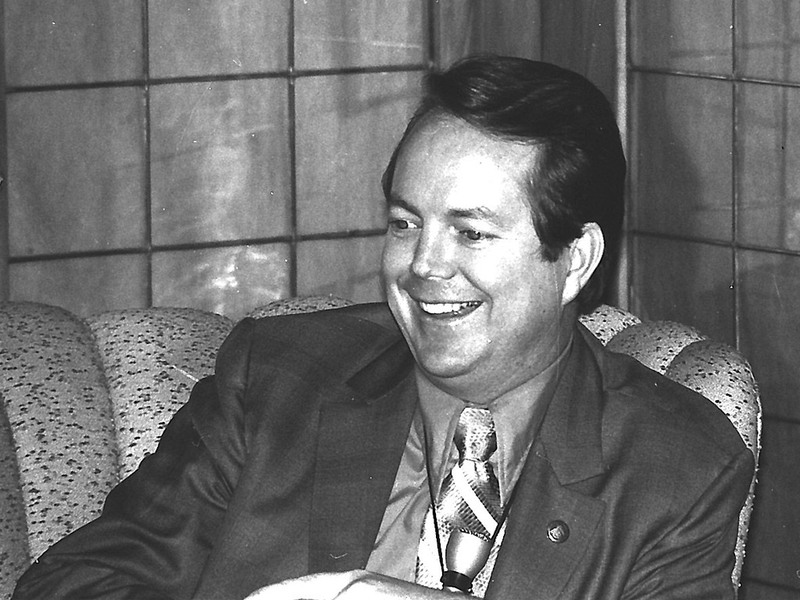 Koh-e-nor University is formed by John-Roger with Ron and Mary Hulnick, which later becomes the University of Santa Monica. The University does groundbreaking work in the area of Spiritual Psychology, through graduate degree programs. Prana Theological Seminary (PTS) is established, later becoming Peace Theological Seminary & College of Philosophy. PTS gives those studying in MSIA an opportunity to learn the lessons of the physical and spiritual worlds through classes, workshops, and retreats. Canyon Studios is founded as the audio visual arm of MSIA, to manage the extensive collection of J-R audio and video recordings. 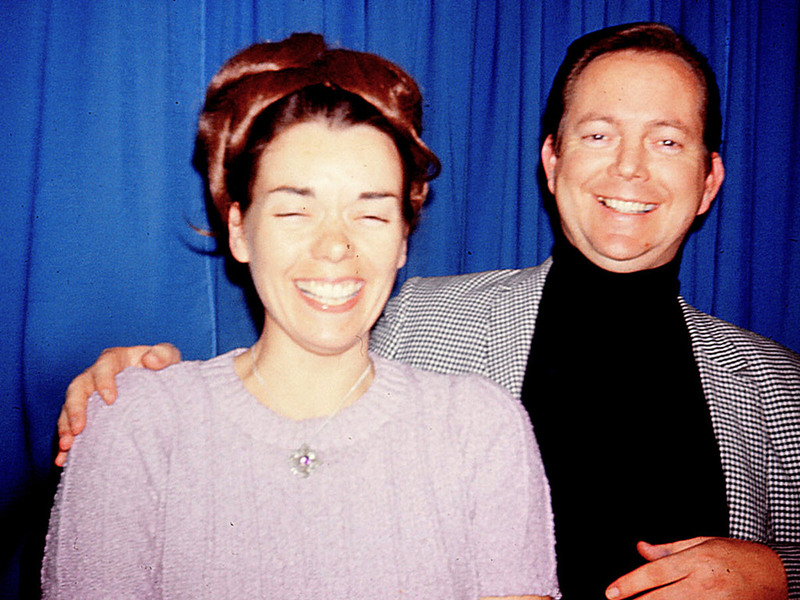 A few years later, the name is changed to NOW Productions – Network of Wisdoms. 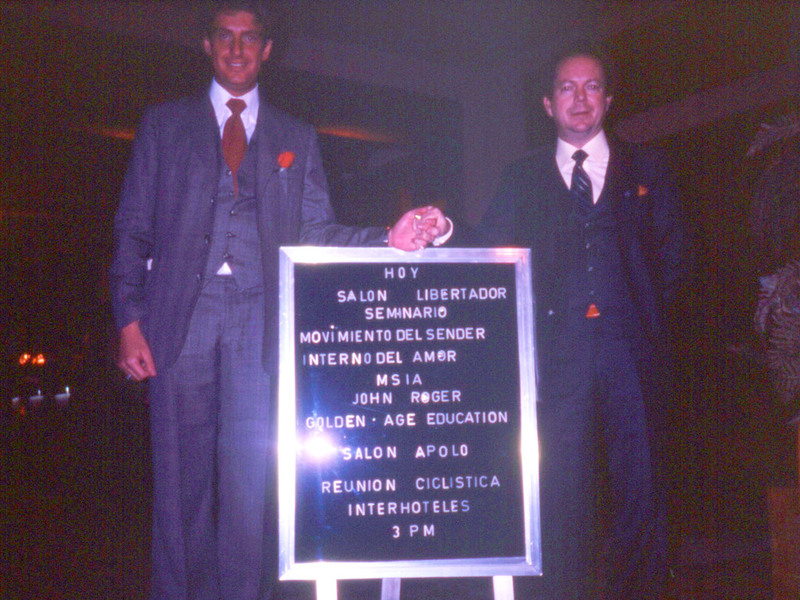 Insight Seminars is created by John-Roger and Russell Bishop. The first Insight seminar is delivered, offering a personal growth experience for creating a life you love. 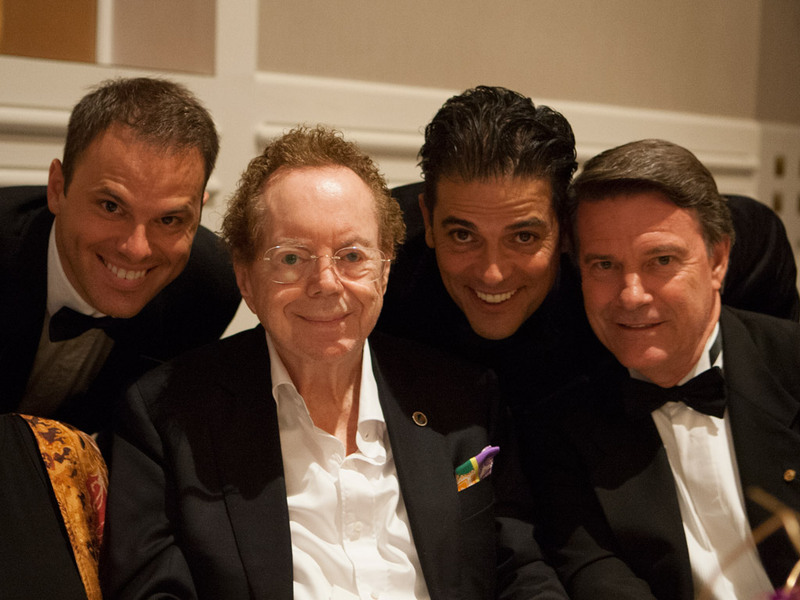 John-Roger sets up the HeartFelt Foundation to serve those in need. 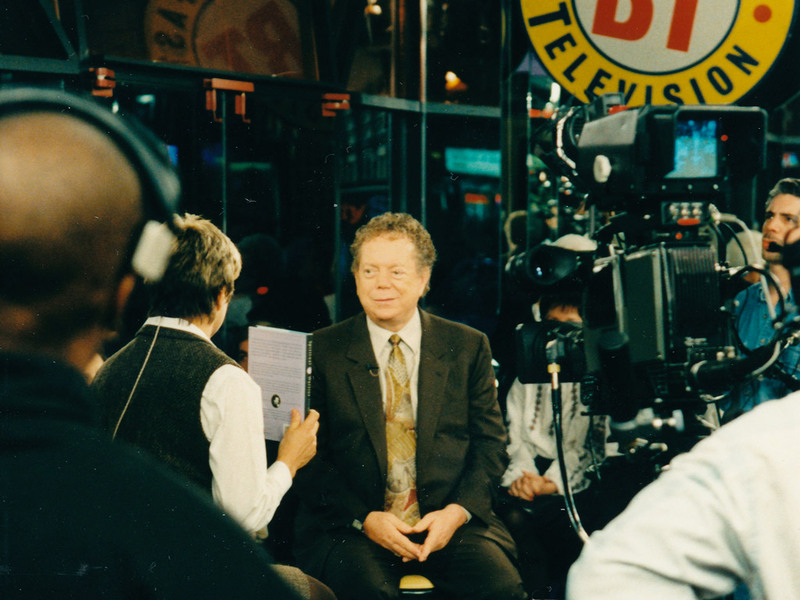 The show That Which Is, featuring John-Roger’s seminars, premiers on cable television throughout the United States. MSIA has its first Discourse subscribers from South America and Discourses are translated in Spanish. 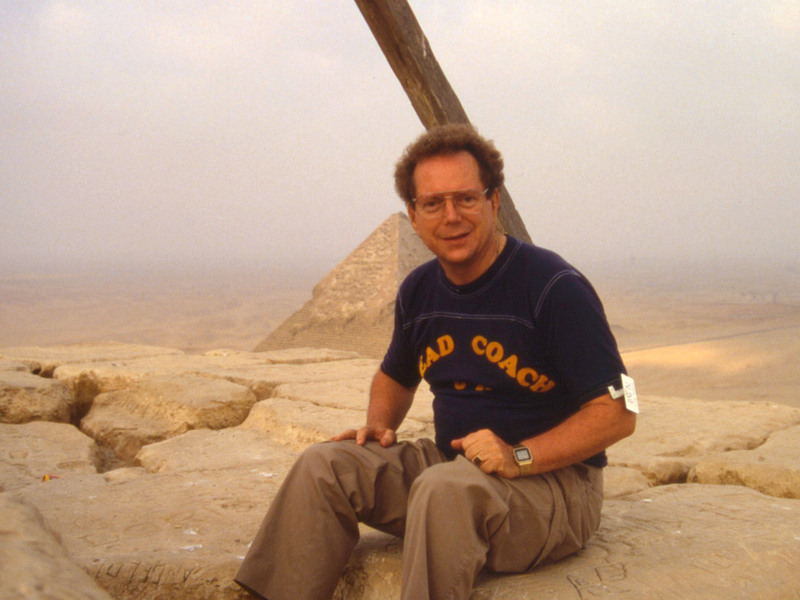 John-Roger leads a spiritual retreat and tour, called Peace Awareness Training IV, to Egypt and Israel. Over 100 people join him and it inspires a series of PAT IV events to the Middle East for decades to come. 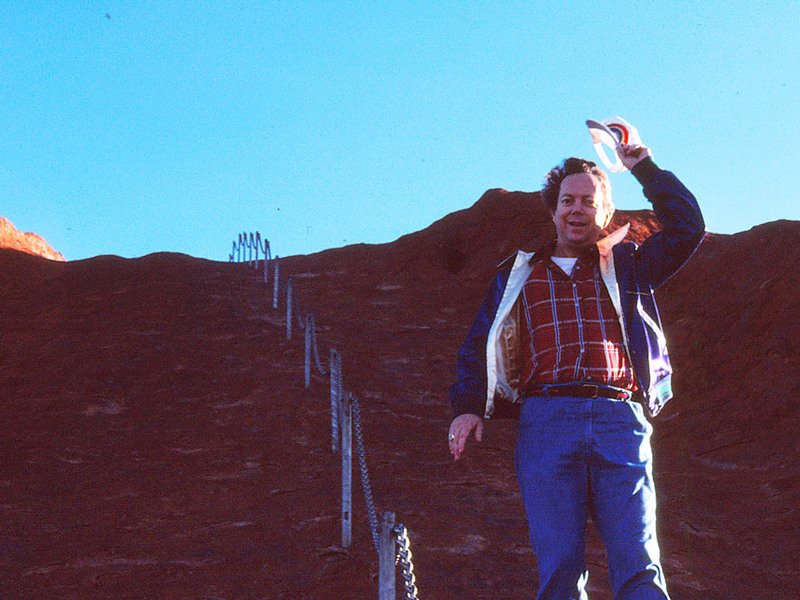 John-Roger celebrates 25 years as the Traveler. He passes the keys to the Mystical Traveler Consciousness to John Morton and they both continue to work spiritually with students in MSIA. 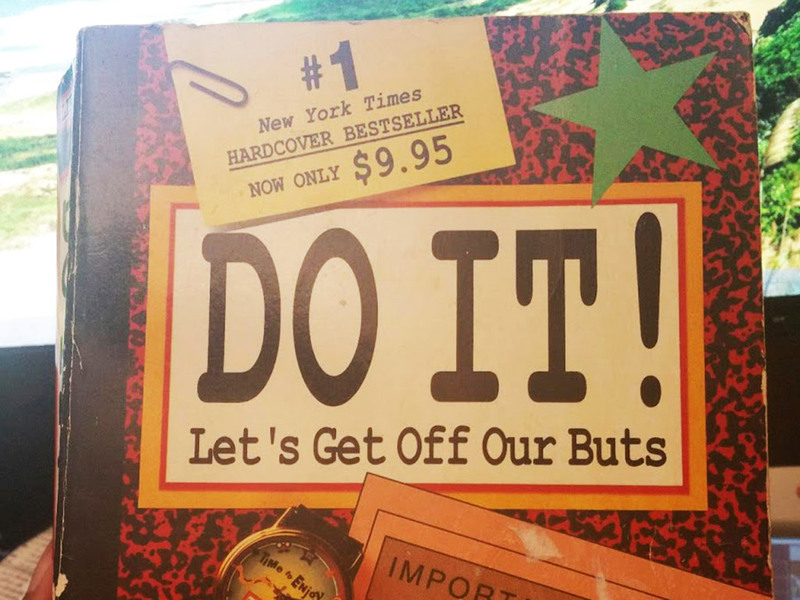 John-Roger releases his first NY Times #1 bestselling book, co-written with Peter McWilliams, called Do It! Let’s Get Off Our Buts. MSIA launches its website, to make the information about the teachings more available to people around the world via the Internet. John-Roger’s book Spiritual Warrior: the Art of Spiritual Living becomes an LA Times #1 bestseller and serves as a practical guide to finding greater meaning in everyday life. 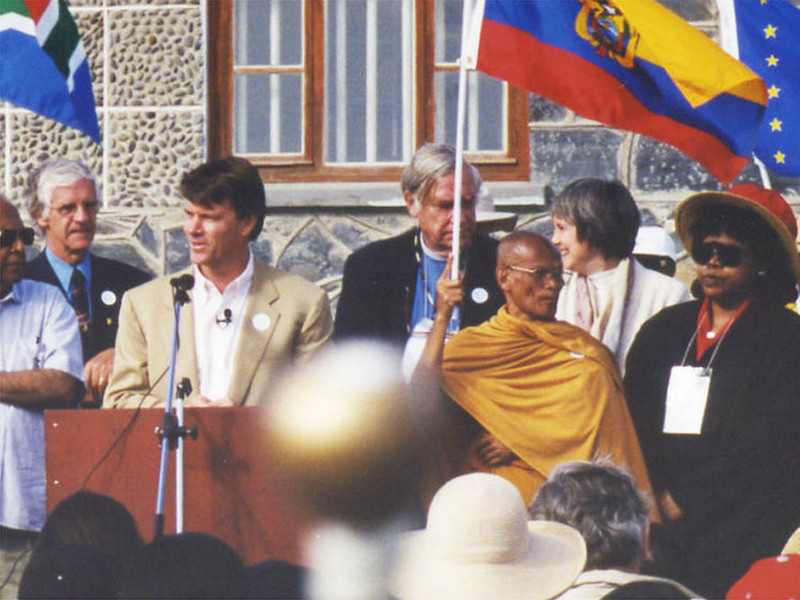 John Morton delivers a talk on the Spiritual Promise at the Parliament of the World’s Religions in Cape Town, South Africa. MSIA streams its first event live on the Internet, reaching Discourse subscribers around the world. After extensive restoration, Prana opens to the public as Peace Awareness Labyrinth & Gardens so people can enjoy the beautiful gardens and hand carved stone cut labyrinth. 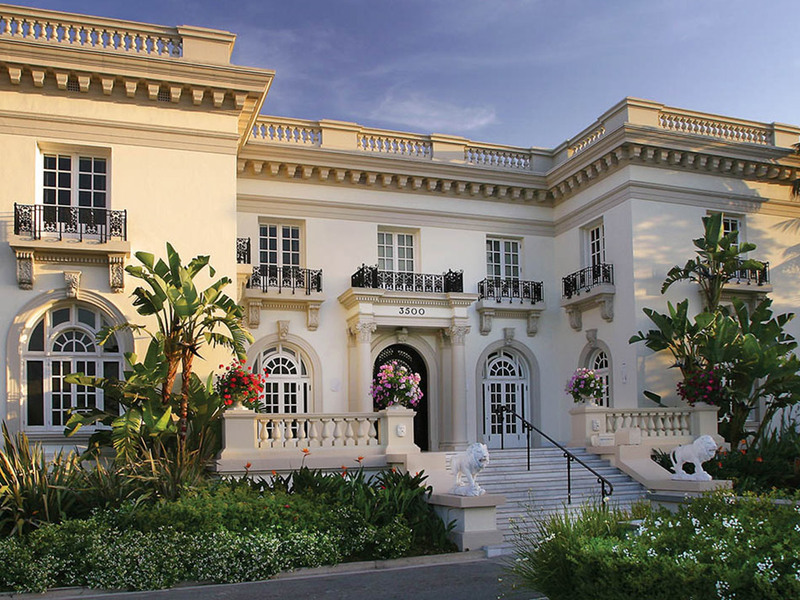 MSIA purchases and begins the restoration of a beautiful historic home in Los Angeles near Prana for use as offices, workshop space, and PTS Residence Program accommodations. 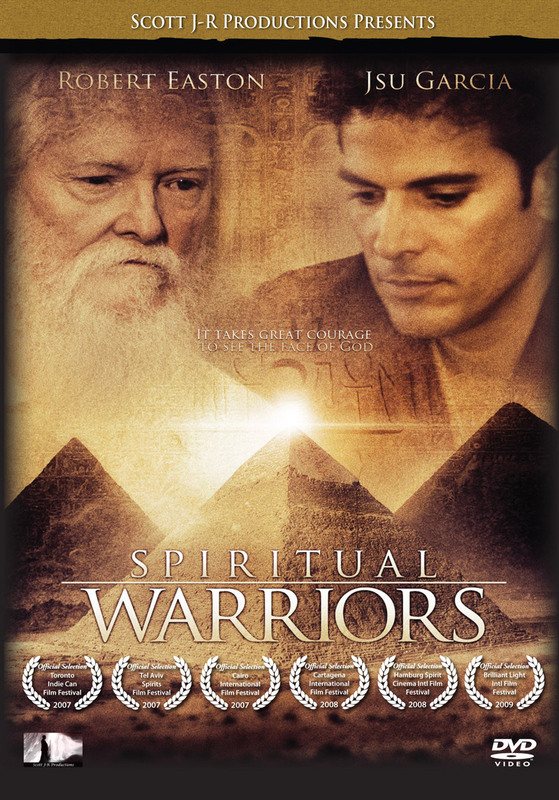 The movie Spiritual Warriors, directed and produced by John-Roger and Jsu Garcia, is released and screened around the world. 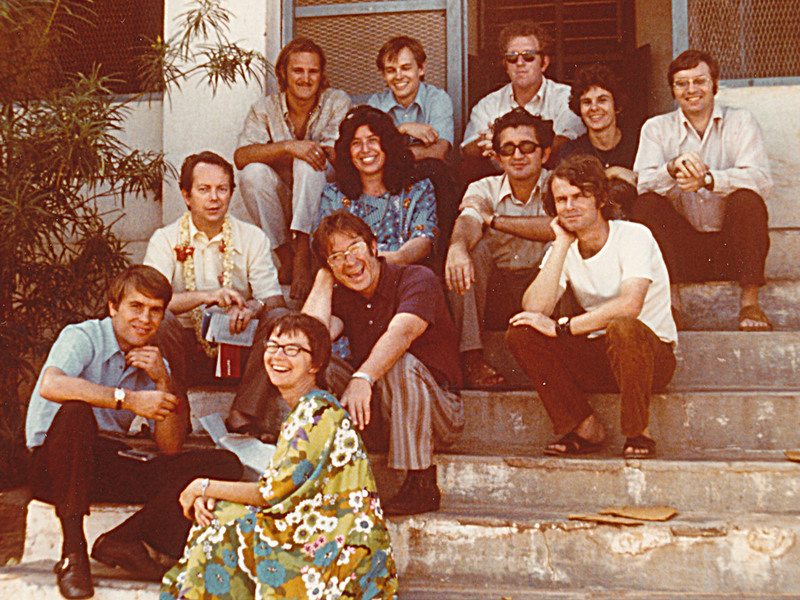 John-Roger celebrates his 75th birthday in Israel, accompanied by nearly 140 MSIA students. 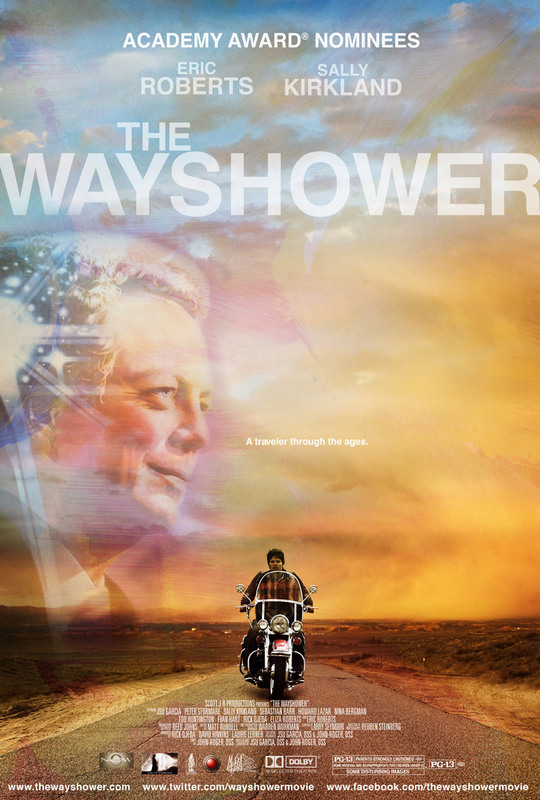 The movie The Wayshower, directed and produced by John-Roger and Jsu Garcia, is released and screened around the world. 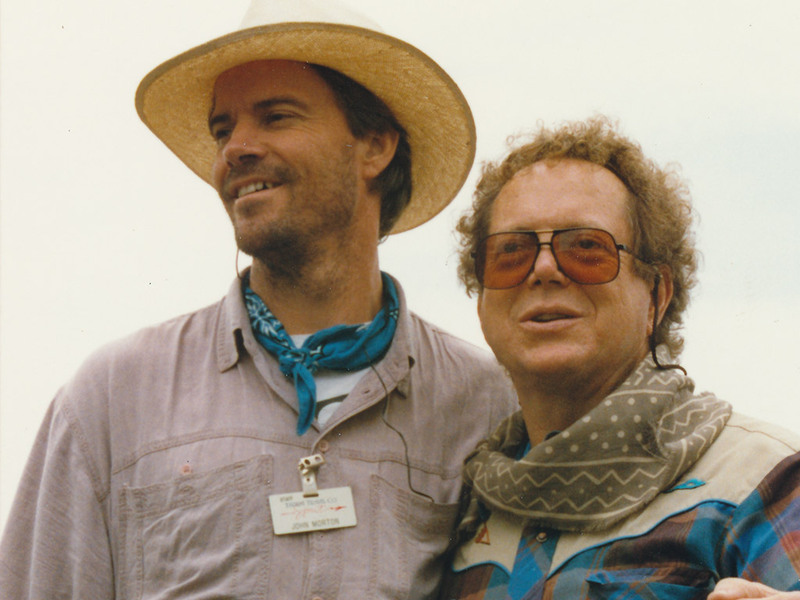 MSIA holds the Conference of the Mystical Traveler in Los Angeles, honoring John-Roger’s 50 years, and John Morton’s 25 years, of anchoring the Mystical Traveler Consciousness. People from all over the world come to join in the celebration. 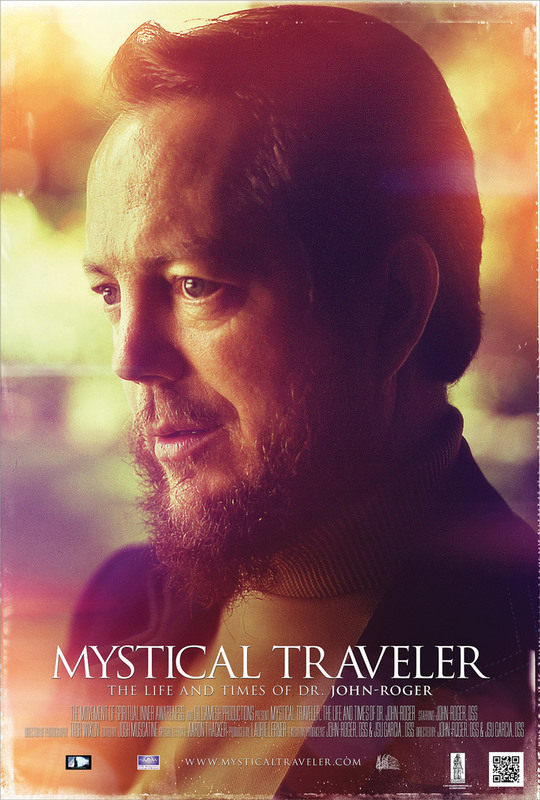 The movie Mystical Traveler, chronicling the inspiring life and times of Dr. John-Roger, is released. 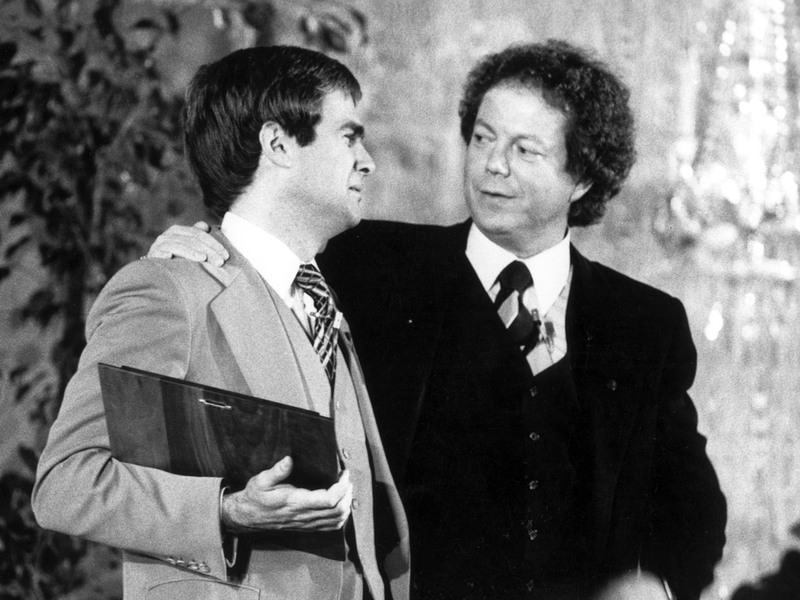 On October 22, 2014, John-Roger passes into Spirit. 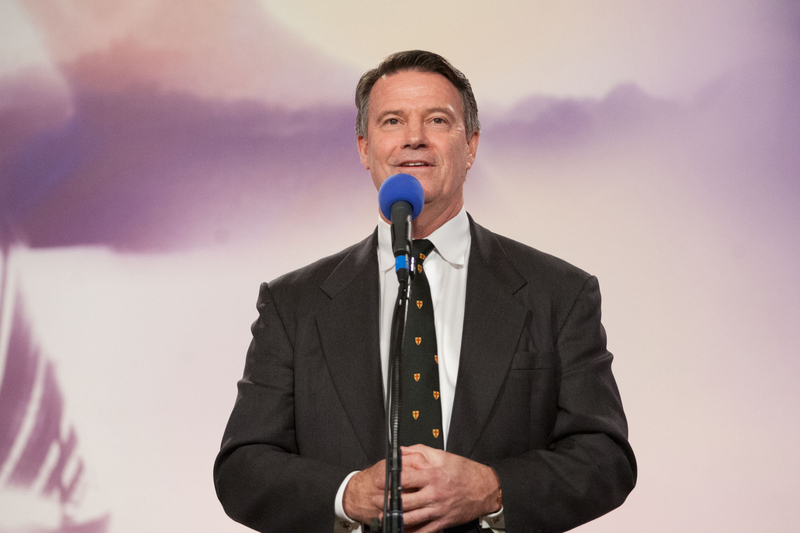 John Morton continues to anchor the Mystical Traveler Consciousness and carries MSIA forward into the next chapter of teaching Soul Transcendence.